SPA BLISS IN BREATHTAKING SURROUNDINGS. Recharge and beautify in the heavenly surrounds of a national park. A decidedly unique setting coupled with Anantara Spa expertise. Indulge in outdoor massages on the banks of the Zambezi River. Let the scenes of nature enhance your blissful experience. Sample an array of authentic African therapies, as well as classic Western treatments that promote wellbeing throughout your body. Revel in carefully crafted packages that bring deep rejuvenation. Combining revered Eastern and Western techniques in purpose-designed movements. A signature oil blend stimulates circulation and deeply relaxes muscles. Reflexology clears any energy blocks and promotes an overall sense of wellbeing. This massage is inspired by the flow of the water and influenced by indigenous traditions. 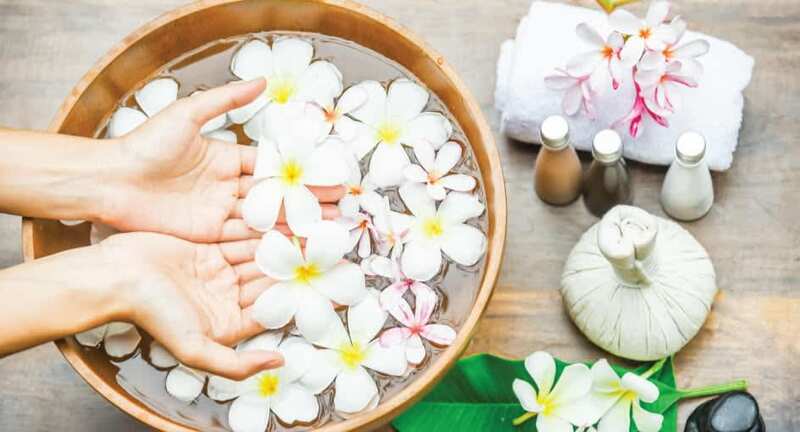 African floral oil is used along with palm pressure to relieve tension and improve the blood flow, whilst warm compress techniques create waves of muscle relief. You will walk past giraffes, zebras, monkeys and impala on your way to the pool! The spa is an absolute must and your private cabana within feet of the river is a memory you will never forget. Spa – WOW. Had one of the best massages, and my wife had some great treatments. The staff were exceptional.